The music media is unanimous in its acclaim for Marco Wriedt as one of the greats, no, one of the best in his field! 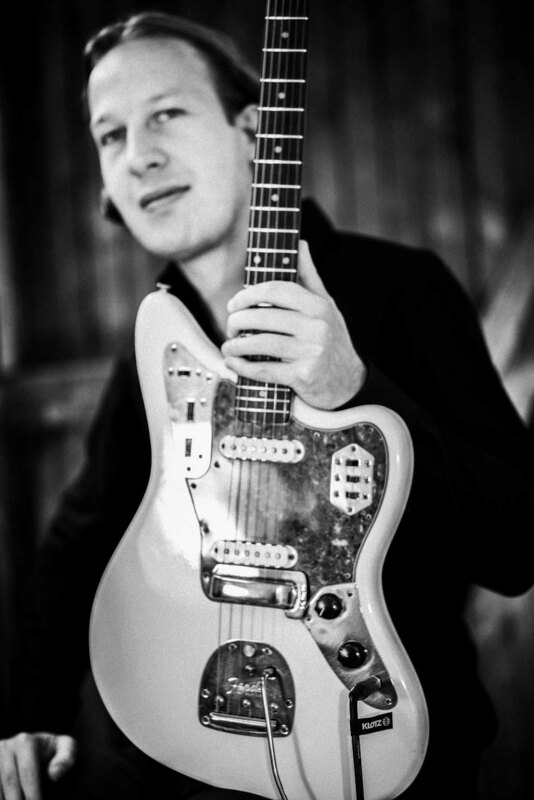 Marco’s involvement with the guitar began when he was 10. Aged only 19, he made the leap from high-school band to pro when he went on tour with Jeff Scott Soto (ex-Journey, ex-Yngwie Malmsteen Band).He then toured with Germany’s heavy rockers AXXIS from 2007 to 2015. His routine as a working musician now spanned chart hits and global tours – but also showcases at Frankfurt Music Fair, the NAMM Show in California and the Guitar Summit The music media naturally pricked up their ears, and Marco was featured in Germany’s two major guitar magazines, “Gitarre & Bass” and “guitar”. 21Octayne’s debut, “Into The Open”, and its successor, “2.0”, rode up the charts with global distribution by AFM Records/Soulfood. 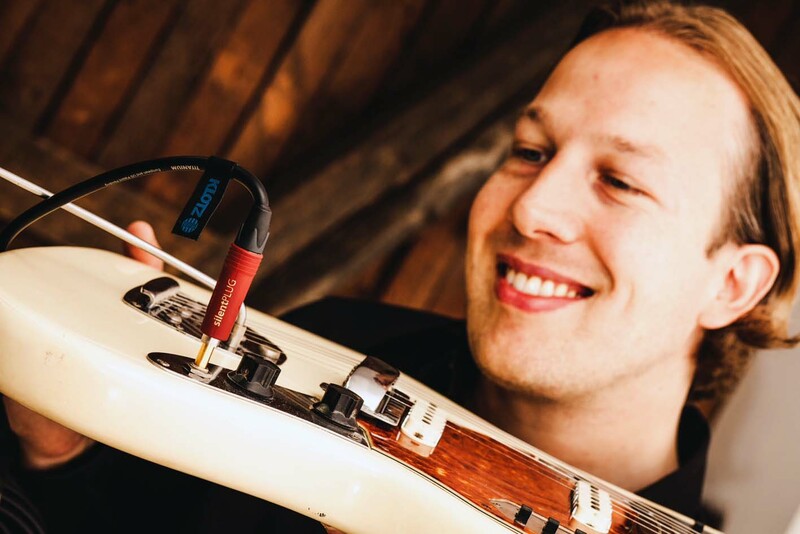 And when an iconic world-class guitar brand like Fender adds a young German musician to its elite Fender Artists Family, it’s the equivalent of a knighthood. 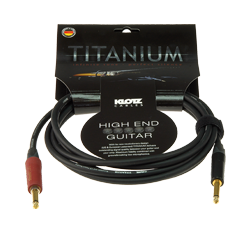 But Marco’s longest involvement with equipment is with KLOTZ Cables. 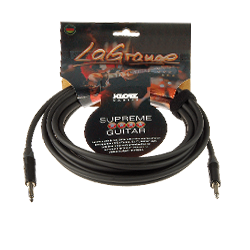 After over 10 years and numerous tours, his LaGrange cables are still performing with unshakable reliability, pumping out superb sound. They withstand even the toughest live shows without a single fault. This loyalty is reason enough to add Marco to the KLOTZ Family. Welcome!